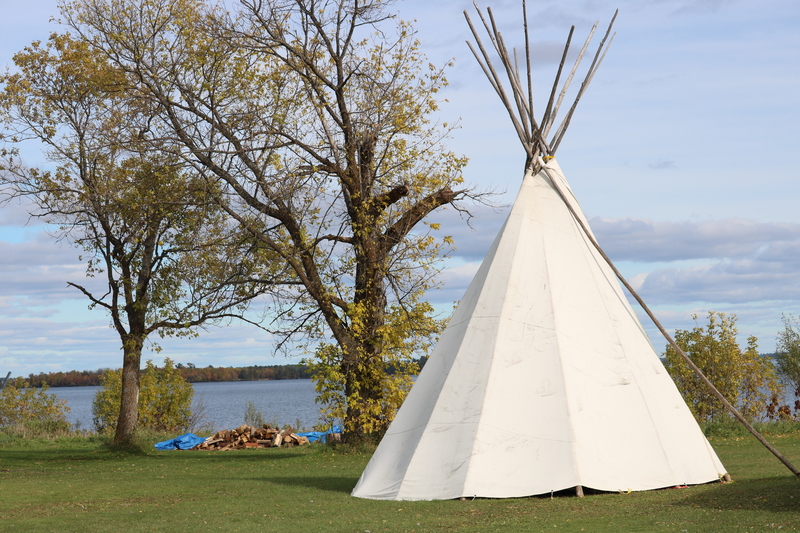 Our team was honoured to be invited to the Fall Feast in Fort Frances earlier this month. 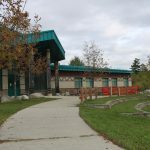 As part of our onsite visit to Seven Generations High School, Learning Bird team members Joelle Chemali and Natalie Gilbert were invited to participate and document many of the activities that took part during the community’s Fall Feast. 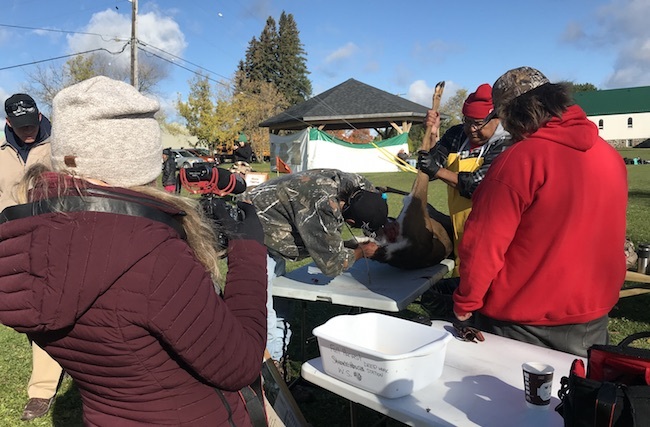 Natalie and Joelle had the opportunity to explore the event’s 14 different stations, filming interviews with community Elders and Knowledge Keepers as they moved through the different demonstrations and activities. 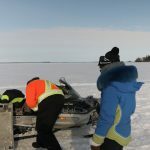 They learned about making bannock on a stick, filleting fish, the various uses of bear grease, deer skinning, and more. After two full days of learning and listening, they sifted through hours of interviews and activity footage to come up with a content outline for Seven Generations High School. Together, we will be creating five new resource kits that convey traditional skills, while integrating the local language and culture. These will be ready for teachers to start using them in their classrooms later this year. We were honoured to be included in this important community celebration and are excited to present our finished resource kits to the teachers at Seven Generations High School later in the year.